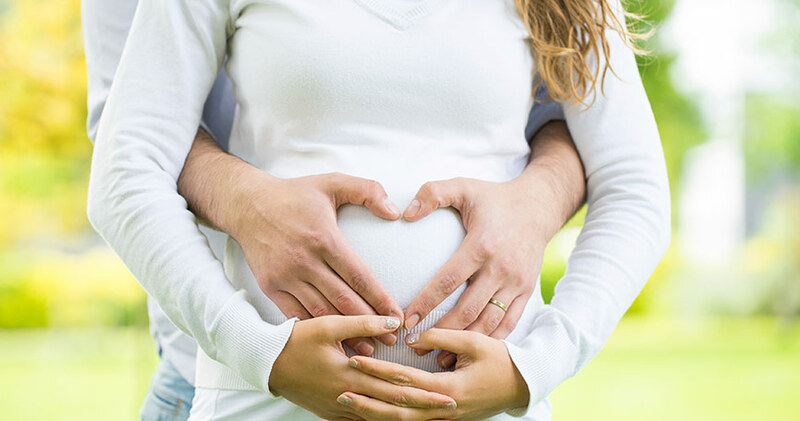 You can be sure that the nurses and medical staff at MidState's Family Birthing Center will take pride in providing the very best care for you, your family, and your new baby. Experienced, compassionate physicians, nurses and other professionals. Beautifully decorated, state-of-the-art rooms specially designed to accommodate every stage of the childbirth experience, from labor and delivery to recovery and postpartum. Personalized support, from early labor through breastfeeding advice and guidance for home care. Neonatal nurse practitioners who, in consultation with our Chief of Pediatrics, are available to assist every newborn, 24 hours a day. A nursery equipped to care for newborns with special needs. Collaboration with Connecticut's intensive care nurseries and transport team. NEW: Partnership with the March of Dimes Healthy Babies are Worth the Wait® to ensure inductions and C-sections are done at the right time and for the right reasons. MidState is proud to be recognized as a Baby Friendly® hospital, supporting mother-baby bonding through breastfeeding and a variety of other factors. For expectant mothers at high-risk for complications, MidState also offers additional services and support through its Maternal Fetal Medicine Program. Having a baby can be a wonderful experience. We’re here to help. you to feel well prepared so you make the transition to your home safely and with confidence. with us. We are looking forward to seeing you. Our Birthing Center is designed with families in mind. We know you want the best medical care available. You want to be comfortable and secure. You want your family and friends to share in your joy! We want to accommodate you as best we can.